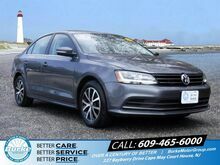 Thanks to the topnotch certified used vehicle program here at Burke Volkswagen, you can get the low-priced certified used car of your dreams and rest assured knowing it’s been through a rigorous 100+ point inspection. 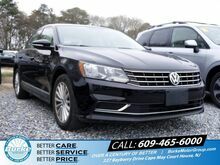 In addition to undergoing comprehensive testing, every one of our certified pre-owned vehicles comes with a 2-year or 24,000-mile limited used car warranty, and 24-hour roadside assistance. Ready to get started? 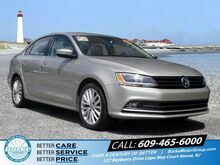 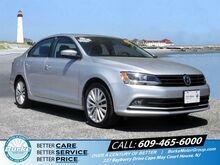 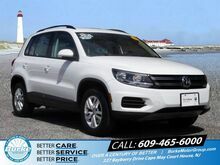 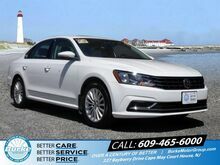 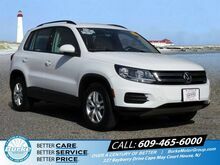 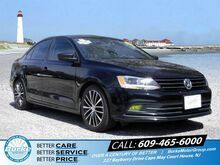 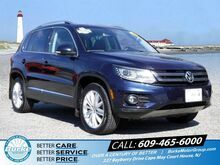 Browse our amazing selection of quality used cars offered at our Cape May Court House, New Jersey Volkswagen dealership. At our Cape May Court House, New Jersey used car dealership, you’ll find the handpicked selection of certified used cars you want and the low prices you deserve. 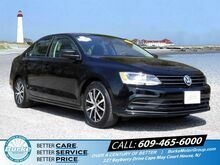 For incredible bargain inventory, a certified used vehicle program you can count on, and exclusive used vehicle specials, make Burke Volkswagen your number one destination. 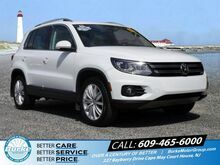 To take the next step, stop by our South Jersey auto dealership, just outside of Ocean City, NJ, and test drive some of our quality used cars today. 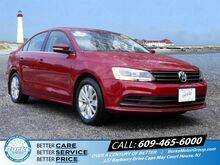 With a variety of ways to save on certified used cars at Burke Volkswagen, including valuing your trade, you won’t want to go anywhere else for the next great vehicle in your life. 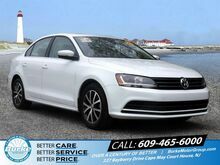 From an outstanding certified used vehicle program and used car warranty options, to friendly and knowledgeable professionals, our Cape May Court House, NJ dealership doesn’t disappoint. 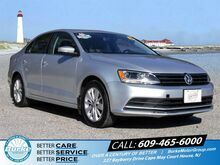 Go ahead, give us a call now and start saving today.